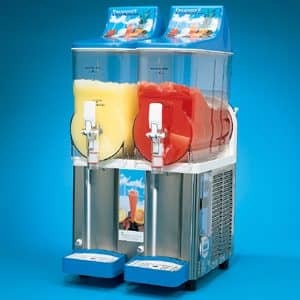 Whether you want nachos or slushies at your next party, we’ve got you covered at Channahon Rental. 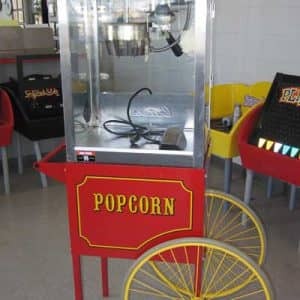 We have a variety of food service machines for rent, all available at competitive rates for residents of Channahon, Joliet, and Morris, Illinois. 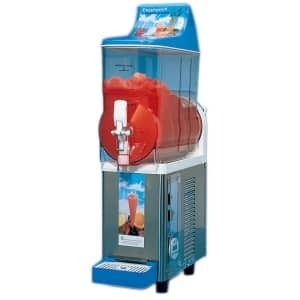 Our frozen drink machines, which produce just-cold-enough drinks in bright and fun colors, come in two sizes. 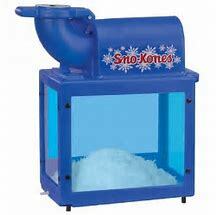 We offer both single and double bowl machines; depending on what you require for your event, as well frozen drink mix sets and fun snow cone upgrades. 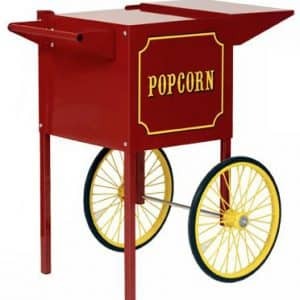 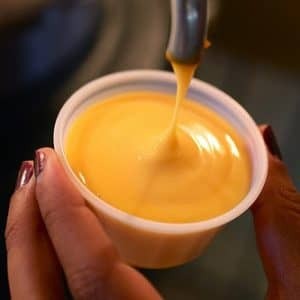 Along with our drink machines, we offer nacho cheese, popcorn in both a stationary machine and cart, and cotton candy makers. 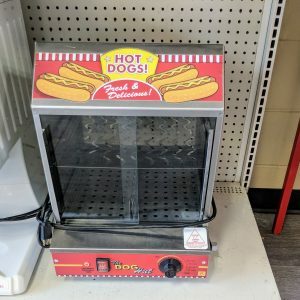 In addition to the three aforementioned machines, we offer hot dog steamers. 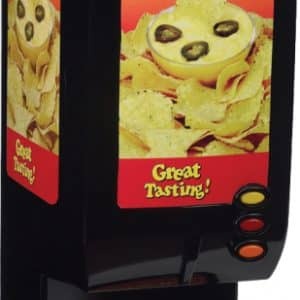 As with our drink machines, we carry all of the gear and accessories, including paper cones, sugars, and nacho cheese you need. 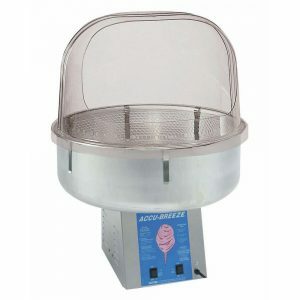 You won’t need to look anywhere else for your food service machine needs.